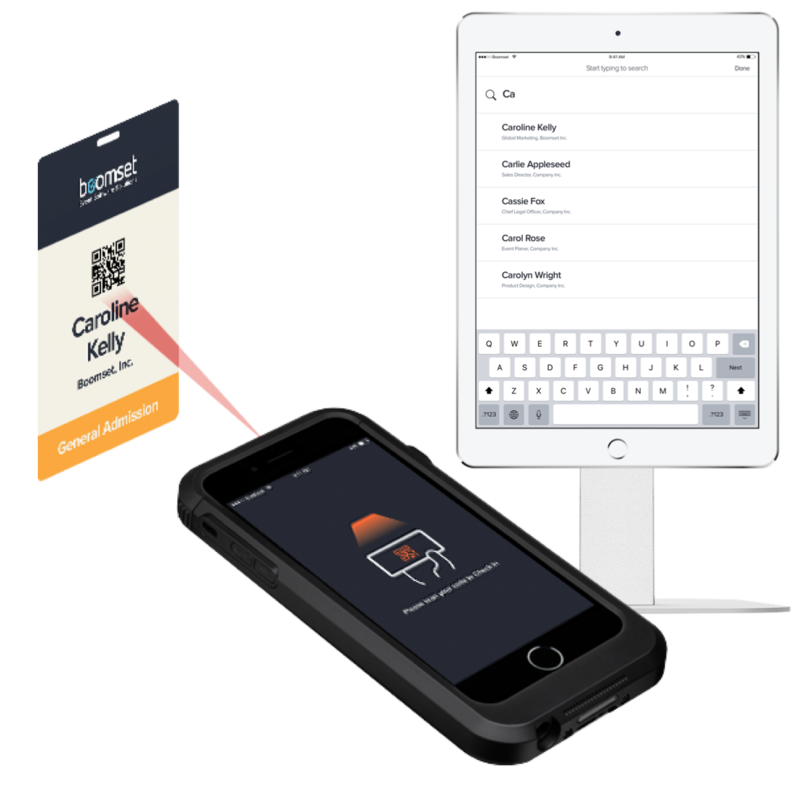 Search by name in Boomset's kiosk mode or scan different types of QR codes via handheld scanner for fast check-in. 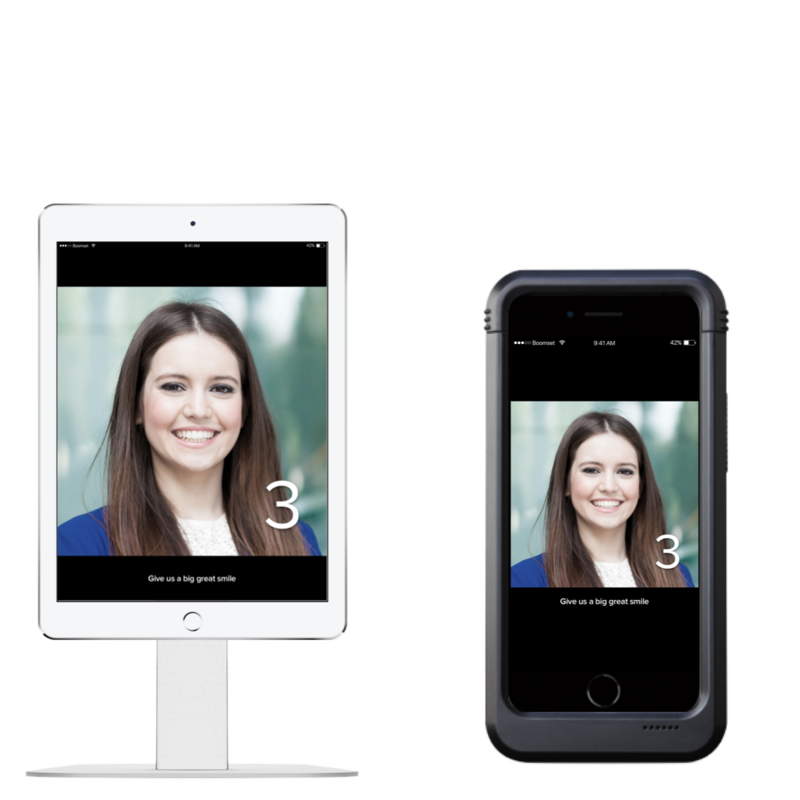 Require a selfie photo from every staff member or attendee in Boomset's platform. 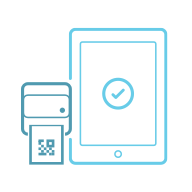 Use the device's camera to collect their photos at check-in. 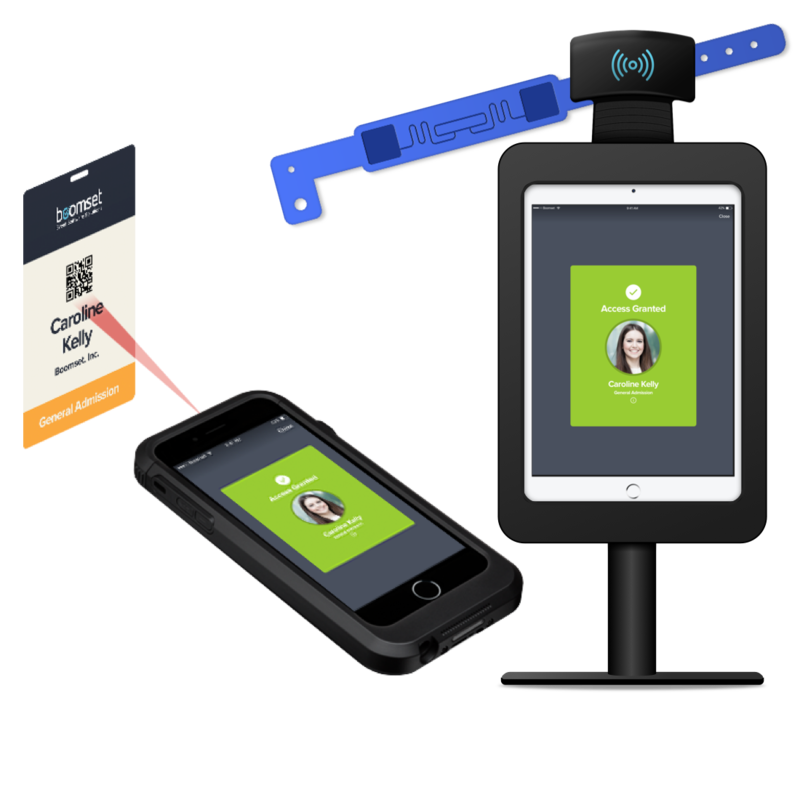 View and verify each attendee's photo to grant access to a specific location later on. 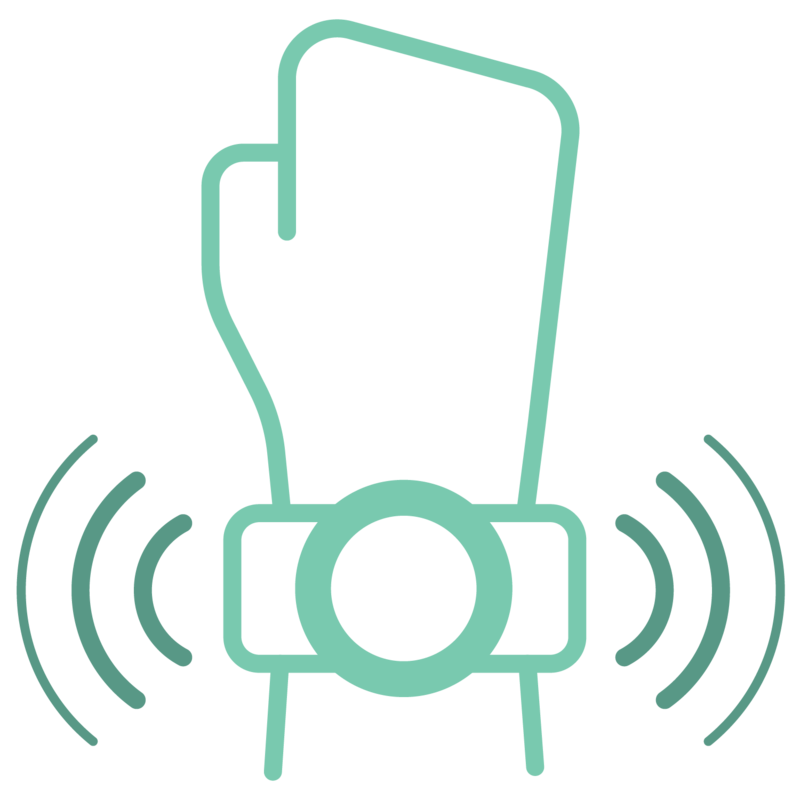 A tapping motion pairs the wearable with information that you collect from staff or attendees as they check in. 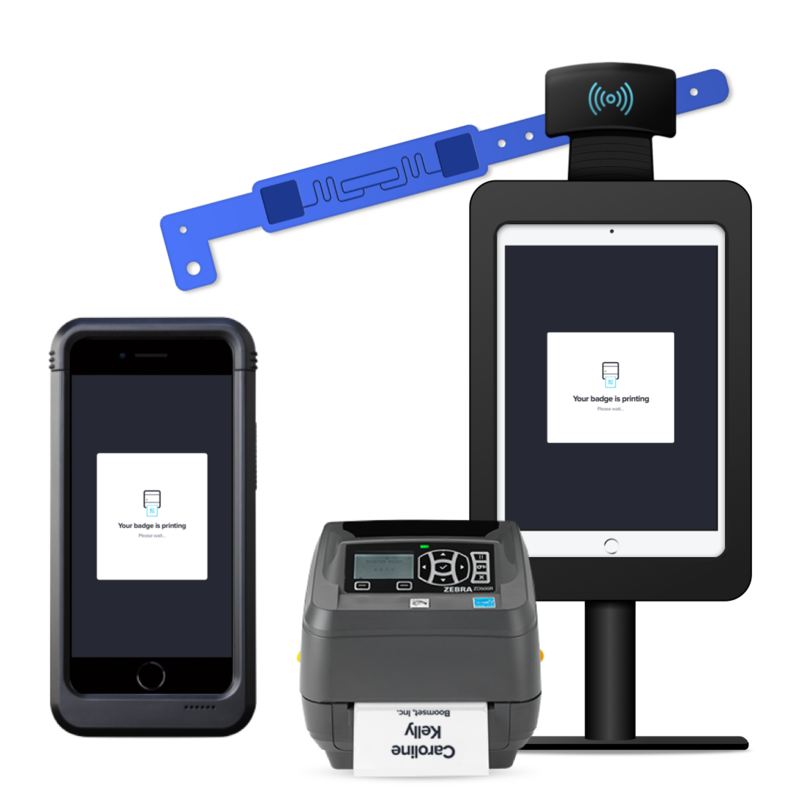 It's that easy to activate an RFID-enabled wristband or badge at check-in and print instantly! 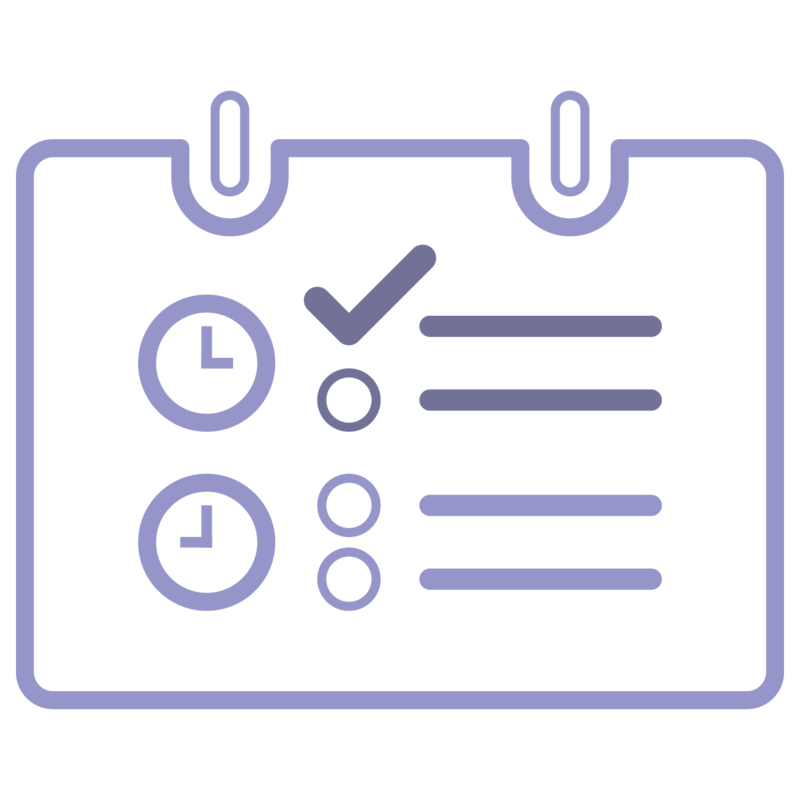 Establish access control points on the event floor to track attendee movement. 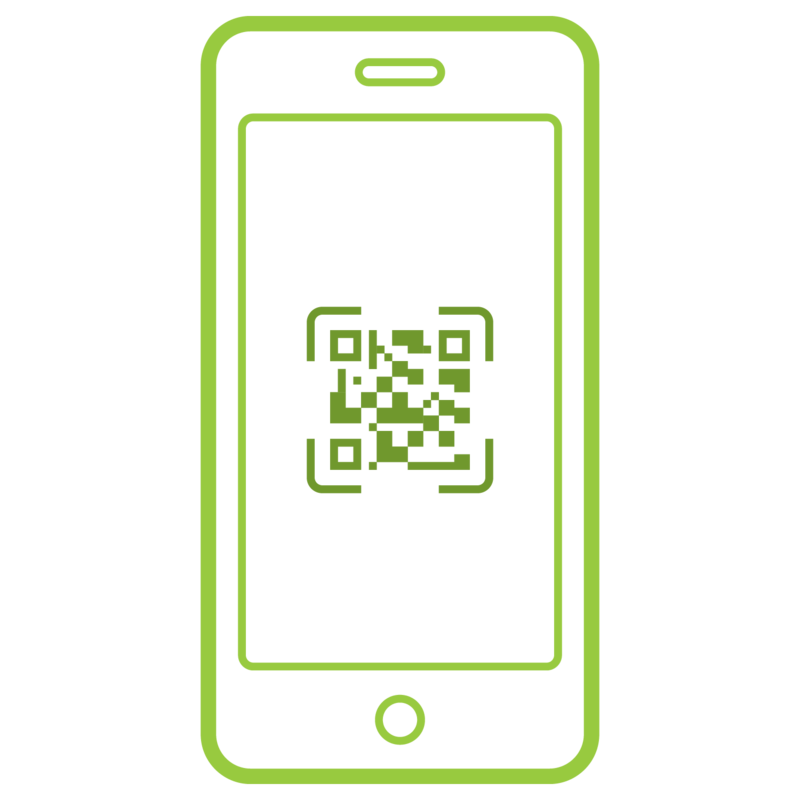 Each attendee's photo will automatically appear as they tap their RFID wristband to an RFID reader or scan the QR code on their badge. 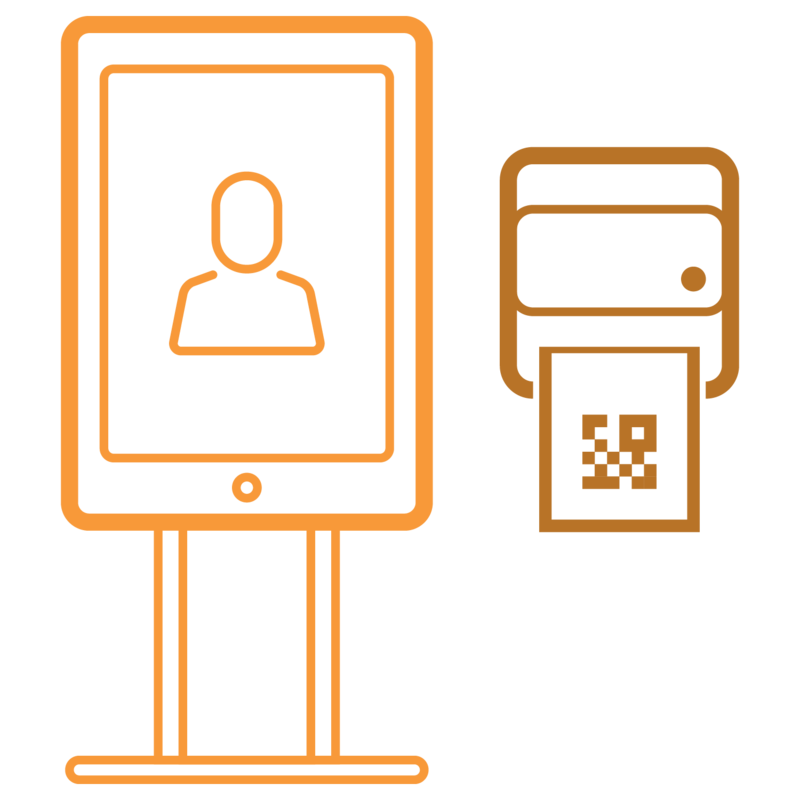 Your staff can verify each person's identity simply by checking the selfie photo on the screen.